It's honestly wonderful to see you so happy, Amy. Looks like you're grooving pretty hard there. Guess what? The time machine has you pegged in 1967 right now. Pretty amazing, right? You're listening to music and looking at uniforms? 1967 is Canada's 100th birthday! There must be lots of celebrations going on. 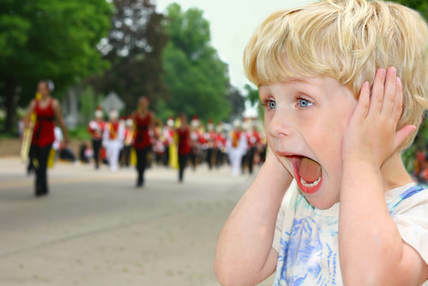 Are you watching a parade with mounties? So, you're currently in 1967 and you're listening to music while looking at uniforms. Okay, I'll bite. What's with the music and uniforms? Still not seeing any uniforms. Okay, yes, these are technically uniforms. And you're listening to the Sgt. Pepper's Lonely Hearts Club Band record, right? So glad we cleared that up. Released in 1967, Sgt. Pepper's Lonely Hearts Club Band will spend 27 weeks at number one on the British music charts. It is the Beatle's eighth LP record. By the end of April, 1967, $75,000 and four months will have been spent on the making of the album. By September, it will have sold over two and a half million records in the U.S. alone. In 1968 it will win four Grammy Awards, including Album of the Year - and will be the first album to receive this award. 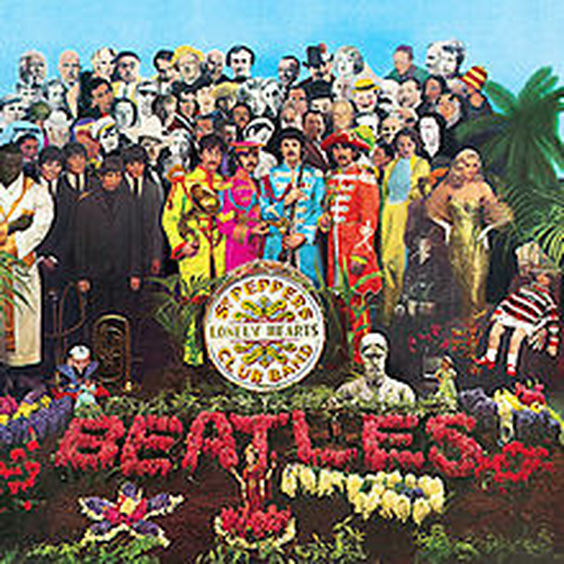 The iconic cover includes 57 photographs and six works of wax.